Professional upholstery outdoor couch restoration and Patio Cushions serving Beverly Hills California. We are specialist artisans restoration patio cushions custom made, restaurant booth upholstery, sectional sofa, chair upholstery, antique restoration. We do traditional Upholstery (crafted padding and covering by hand). 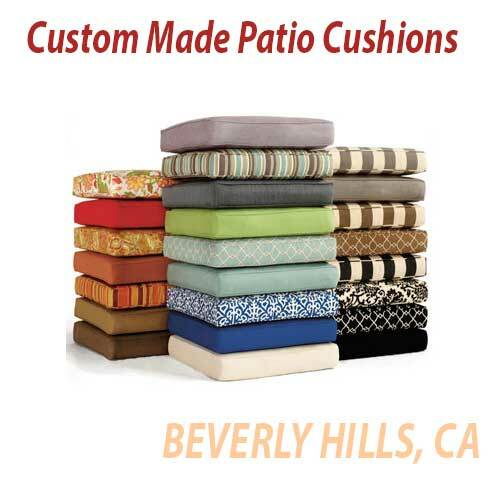 Custom outdoor patio cushions custom made in Beverly Hills California. Are you looking for a professional upholsterer in BEVERLY HILLS, CA? No problem, we have the best experienced upholsterers serving now the residents in Beverly Hills. Serving sofa repair, couch restoration, patio cushions, slipcovers for sofas and chairs, restaurant booth upholstery for restaurants located at Beverly Hills, CA. We offer Free Quote, Pickup and Delivery included in all jobs made by our artisans. Get free quote. Beautiful Sofa Upholstered at our local upholstery Shop. 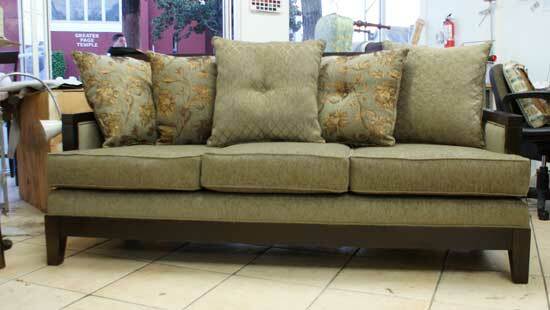 Serving Upholstery Services in Beverly Hills California. Beverly Hills Patio Cushions samples, custom made with sumbrella fabric patio cushions in Beverly Hills. Good quality custom made outdoor patio cushions in Beverly Hills California. 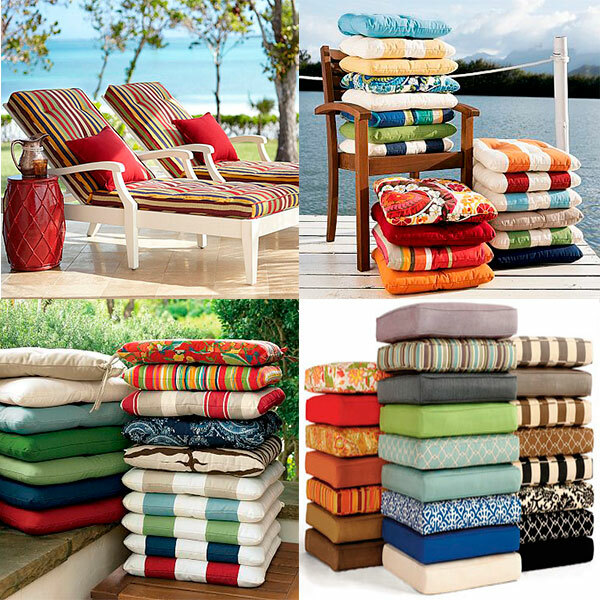 Outdoor Upholstery Furniture included pool cushions, pool sofa custom made, sun sofas, chairs, and slipcovers. You may use different accessories or fabrics water proof resistant in your furniture. We have the solution to any damage outdoor upholstery. We fix or restore any outdoor furniture upholstery in Beverly Hills CA. Finally, ML Upholstery is the best place where you can make your new patio cushions, and custom outdoor furniture upholstery and restoration in your city of Beverly Hills, CA. 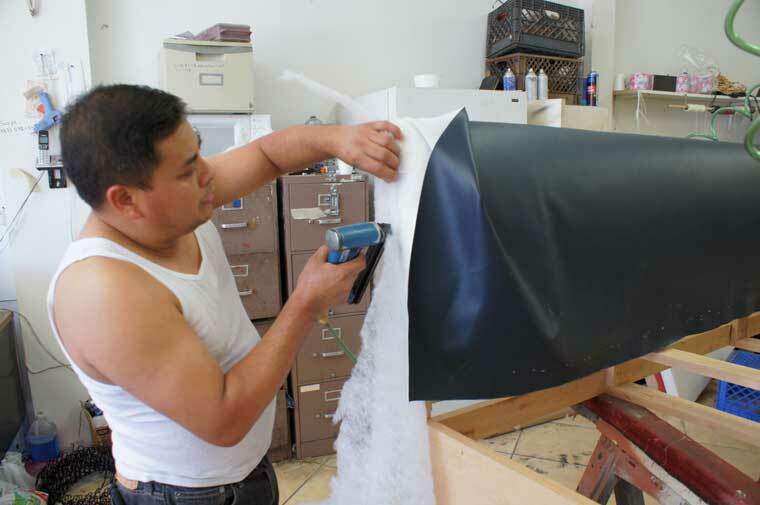 Upholsterer at Ml Upholstery adding foam to the restaurant booth. 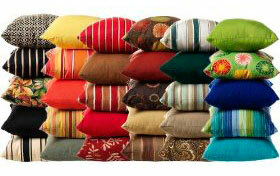 Commercial Upholstery Services. 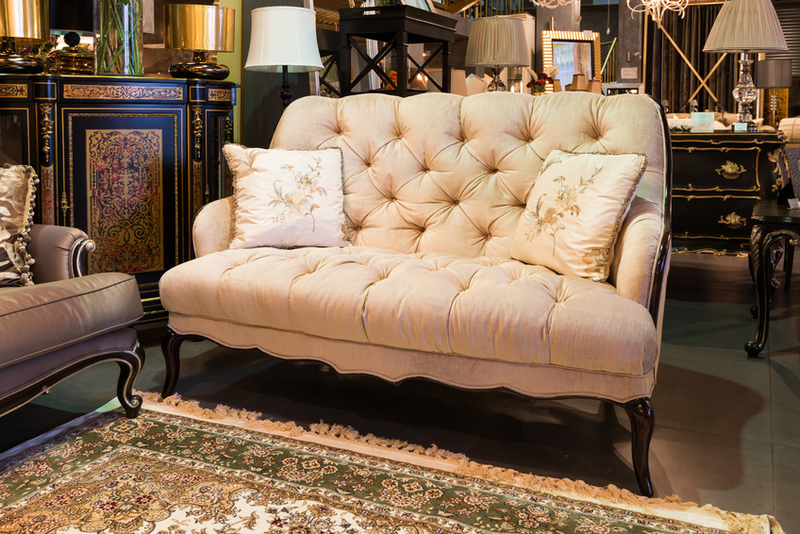 Tags: Beverly hills upholstery, custom upholstery furniture in Beverly Hills California.